The Buffalo Niagara Art Association is welcoming everyone to the Opening Reception of the Spring Exhibition 2019. 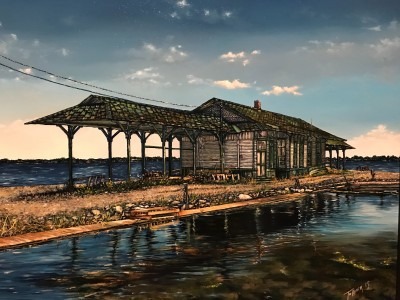 Visit the River Art Gallery and Gifts at 83 Webster Street in North Tonawanda between 4:00 and 7:00pm on March 30th, 2019. Artwork will be on display from March 30th until April 27th, 2019.